Attorney Brent Adams broadcasts a Fayetteville radio program on the first and third Tuesdays of each month. The program is called "Making the Law Work for the People." Each program focuses on a different aspect of North Carolina injury law. Board Certified Social Security Disability Benefits Specialist Attorney Vance Jennings hosted a show recently where he explained the importance of having a complete file when applying for disability. Other segments have centered on North Carolina workers' comp claims and dog bite accidents. As we receive the recordings we are posting them in our legal podcast library. 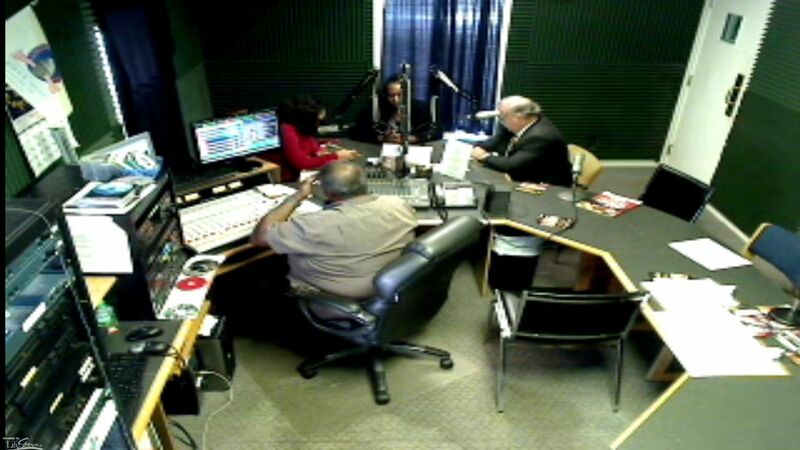 You can watch and listen live on WIDU 1600AM Fayetteville at 10AM on the first and third Tuesdays of each month.